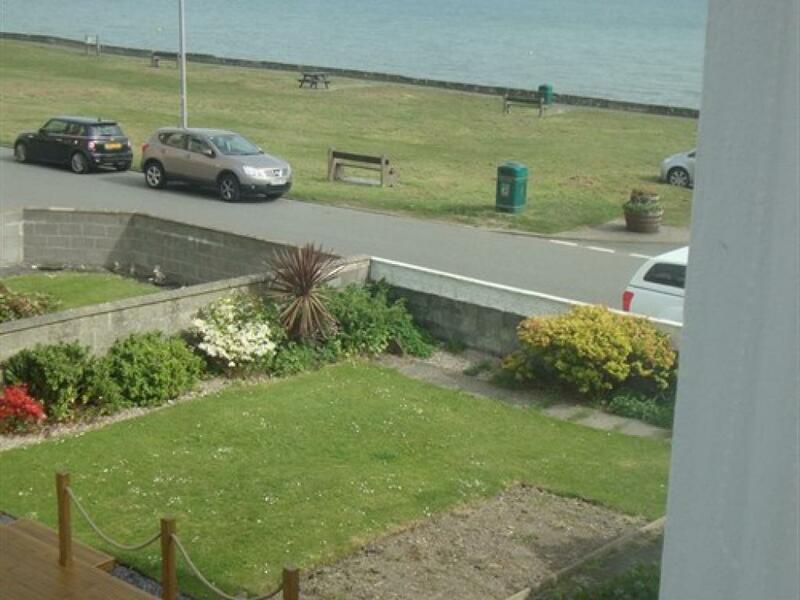 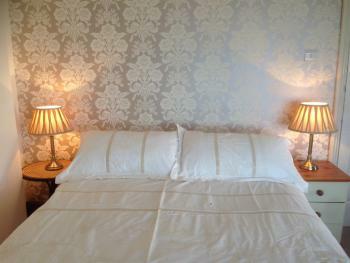 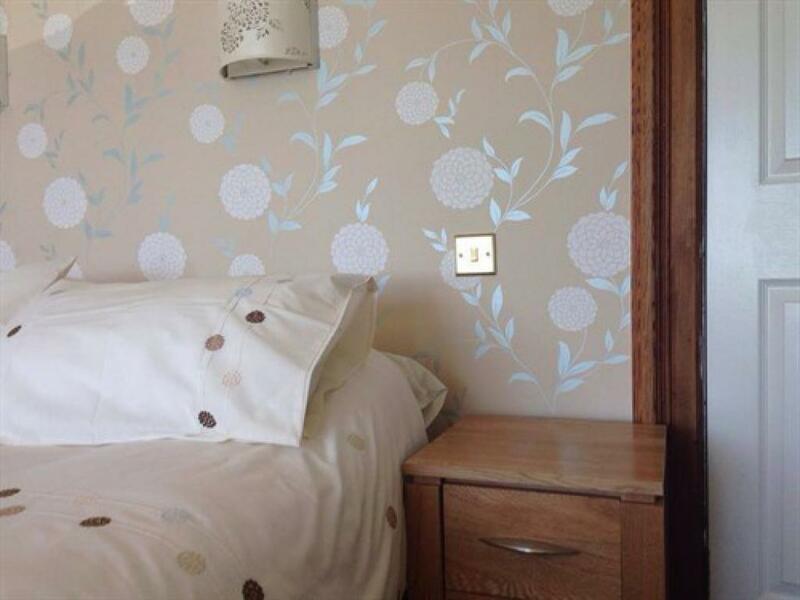 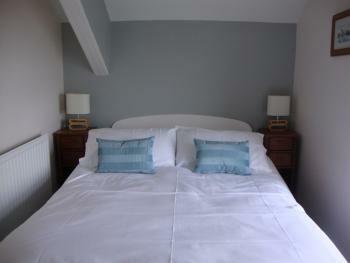 Room 1- A large family en-suite room with excellent panoramic sea views of Cardigan bay and the surrounding mountains. 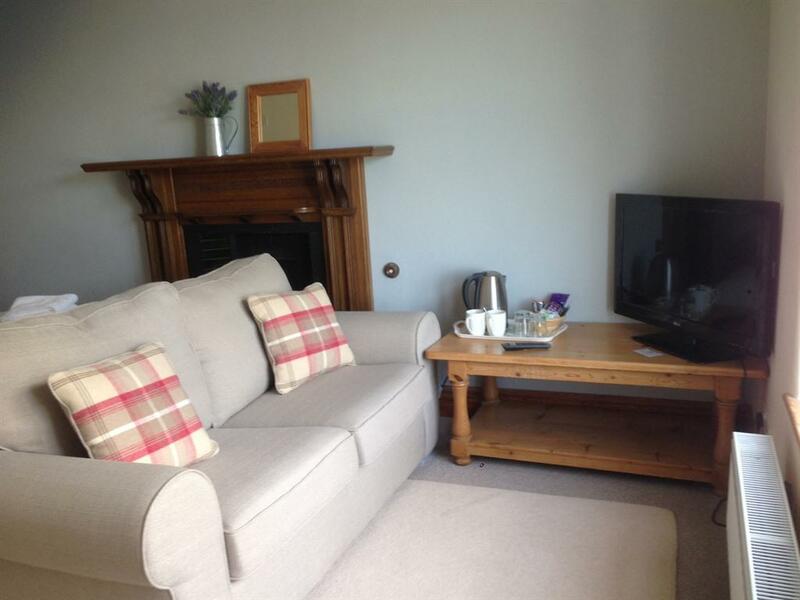 Full of character, from its original fire place to its large bay window, this room has a king size bed, a single bed with an additional sofa bed and has its own comfortable seating area with flat screen TV and tea/ coffee facilities. 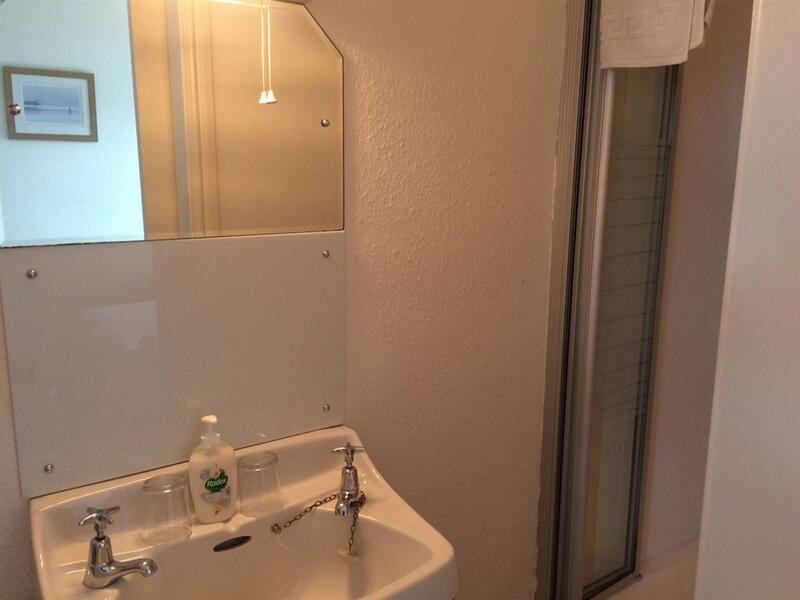 The en-suite is modern and bright consisting of a toilet/ sink vanity unit and a stand alone shower. 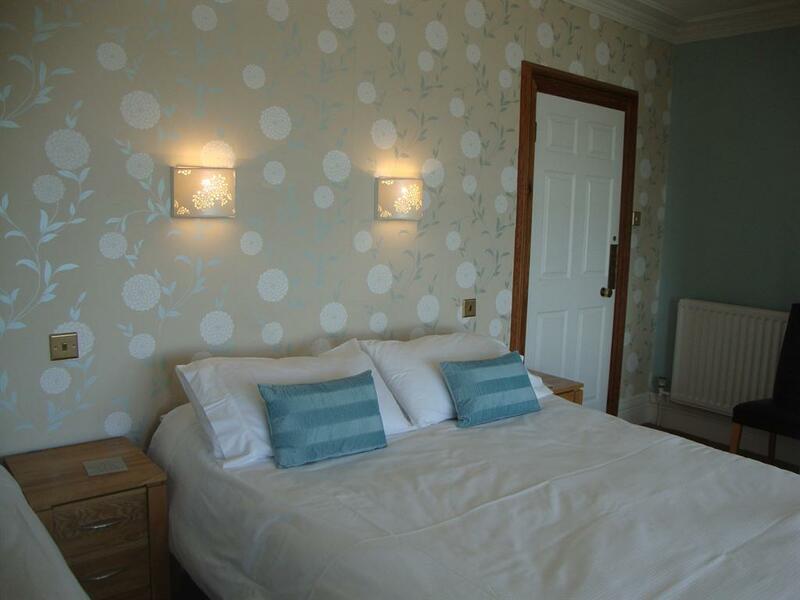 Room 2- A spacious double en-suite room with side views of the sea looking towards Harlech and the Cambrian mountains. 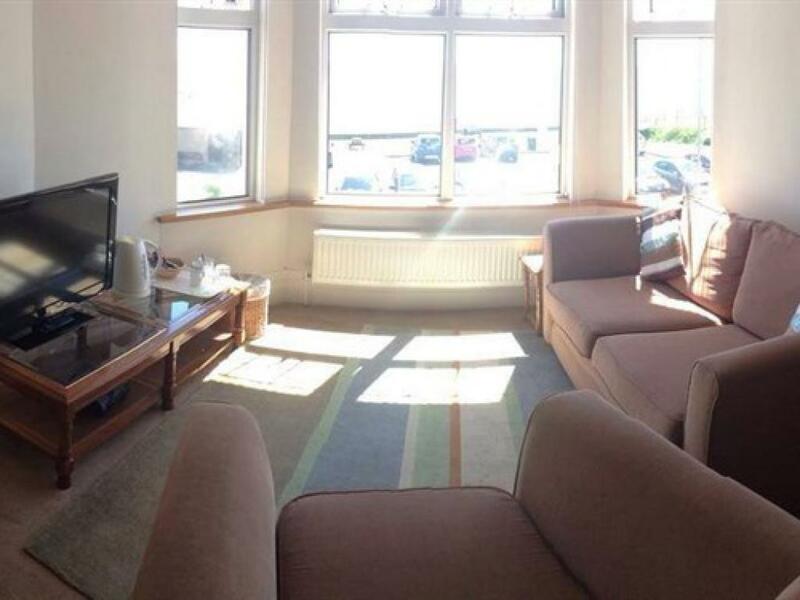 Tastefully decorated, modern but in keeping with the character of the house, this room consists of a double bed and a comfortable seating area to include a sofa bed, large flat-screen TV and tea/coffee facilities. 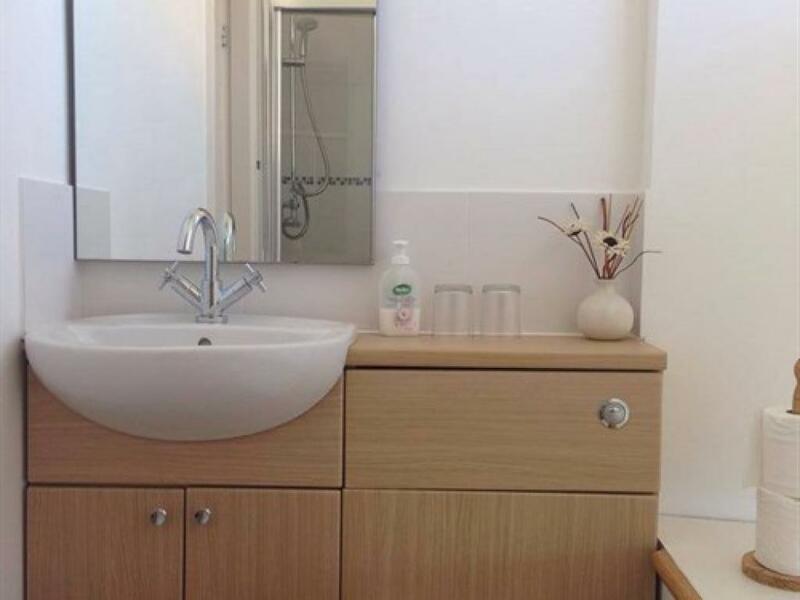 The en-suite bathroom is modern and bright consisting of a toilet/sink vanity unit and stand alone shower. 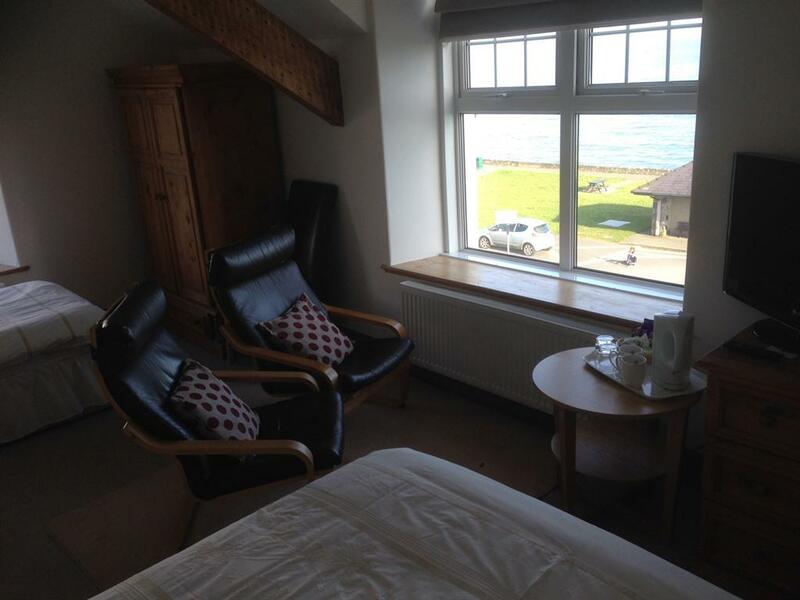 Room 3- A spacious family en-suite room with excellent sea views, where you can spend the evening looking at the sun set and wake up to the sun rising again in the East, with the sea right in front of you. 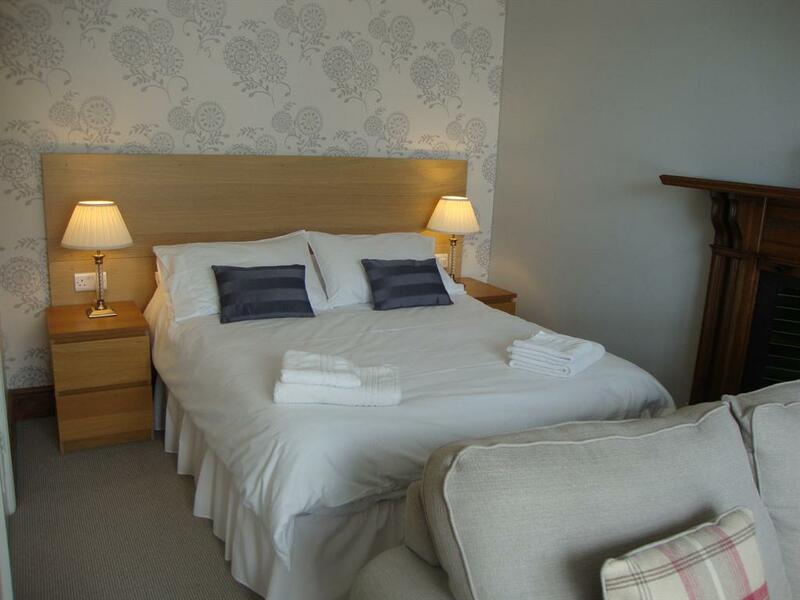 Again full of character, this room has a double bed and a single bed with its own seating area with a fold out sofa, large flat-screen TV and tea/coffee facilities. 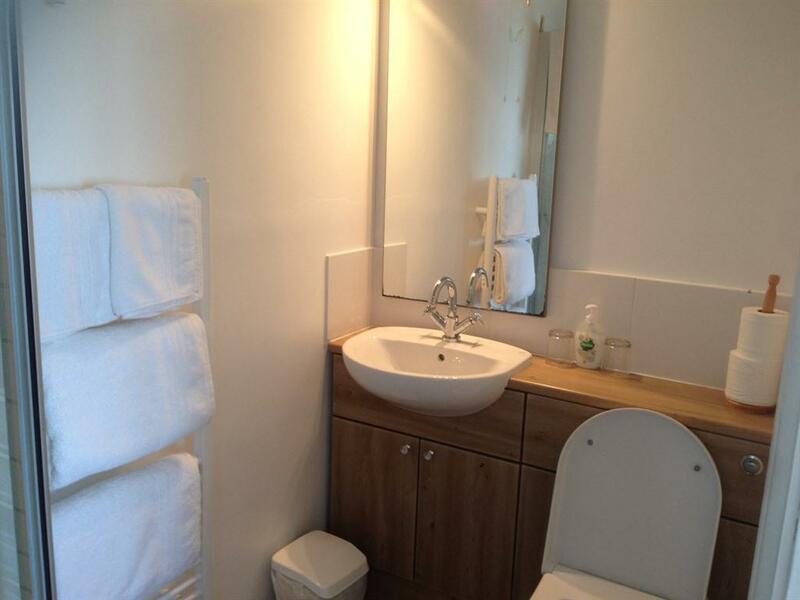 The en-suite bathroom is modern and bright consisting of a toilet/sink vanity unit and stand alone shower. 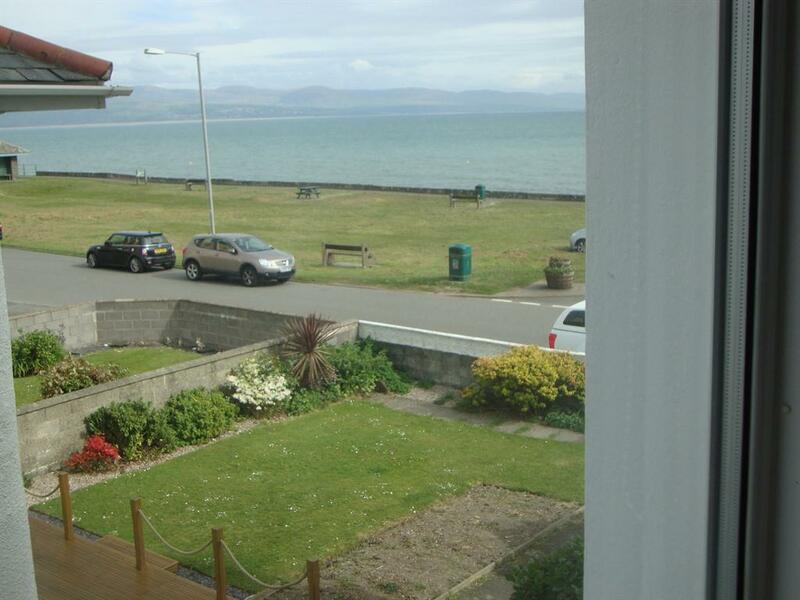 Room 4- A standard en-suite double room with side sea views looking towards Harlech and the surrounding mountains. 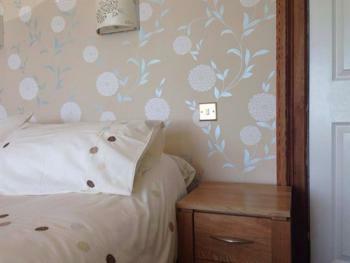 This room consists of a double bed and a small seating area with flat-screen TV and tea/coffee making facilities. 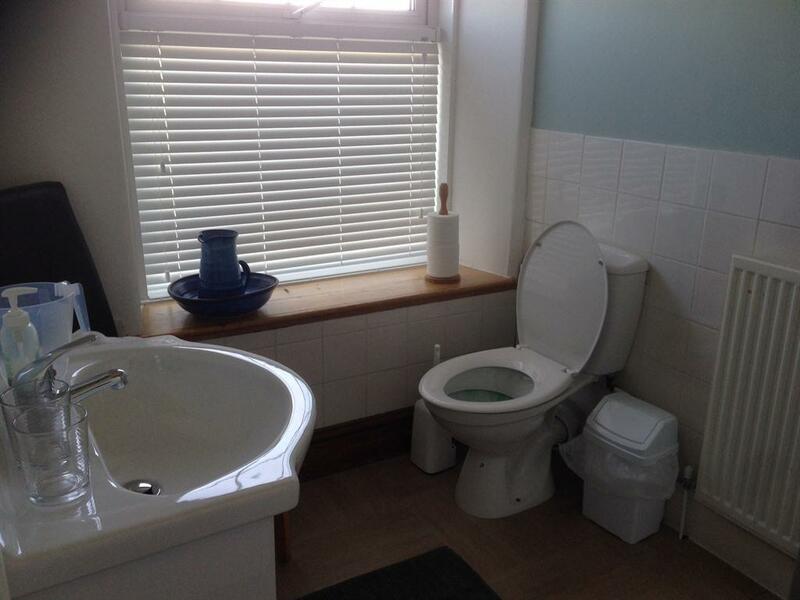 The en-suite bathroom is spacious and light consisting of a toilet, vanity unit and stand alone shower. 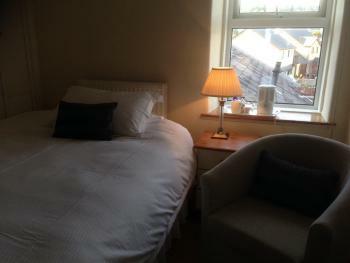 Room 1- A small double room that's usually used as a single. 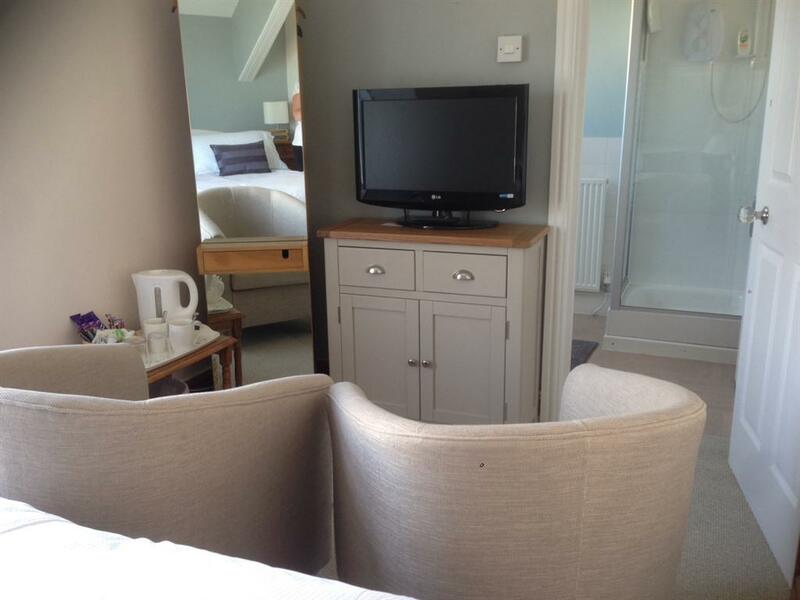 This room has a double bed a seating area with flat screen TV and tea/ coffee facilities. 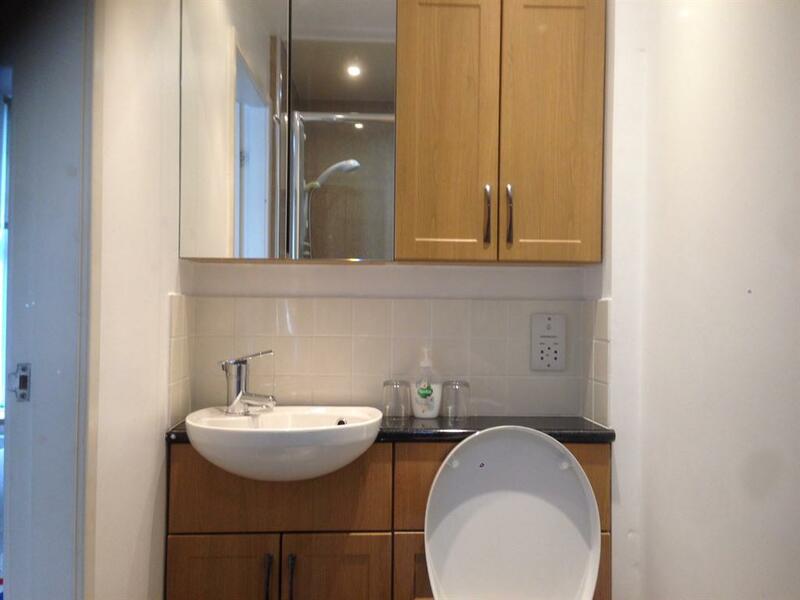 The en-suite is consists of a toilet/ sink and a stand alone shower.